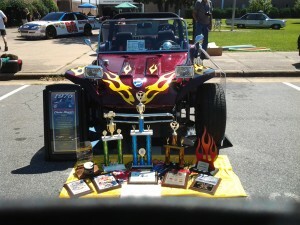 Carolina Dune Buggies, founded in 2013 by VW enthusiast Tony Edwards, is focused on providing the Dune Buggy, Kit Car and VW market top of the line fiberglass bodies, chassis and accessories. 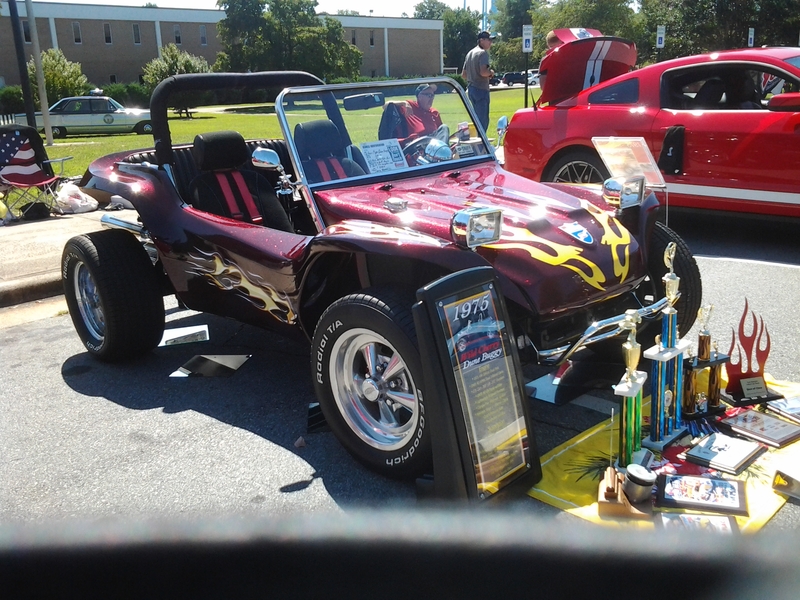 Carolina Dune Buggies specializes in air-cooled VW and Corvair powered vehicles. 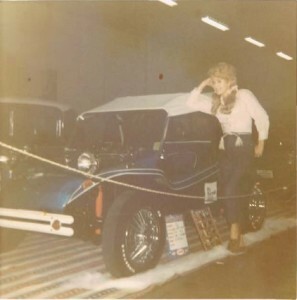 Tony Edwards became interested in VWs at the young age of 13 years old when he built his first California Clipper Dune Buggy. 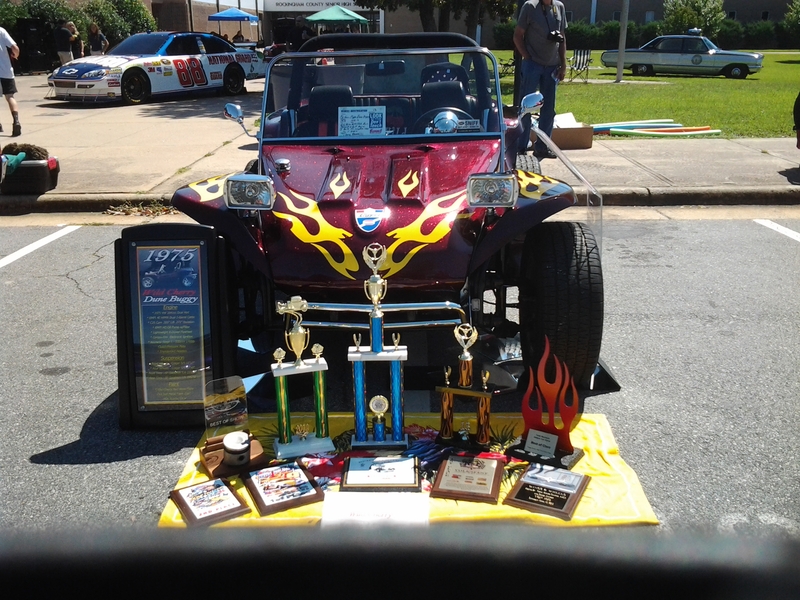 His first dune buggy won at car shows as well as being a daily driver. He continues to build award winning dune buggies as well as kit cars and VWs. 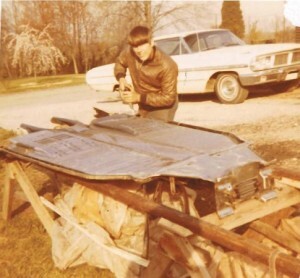 His enthusiasm for dune buggies as well as VWs continues today with his over 40 years of dune buggy building, chassis building, engine building and overall car restoration experience.